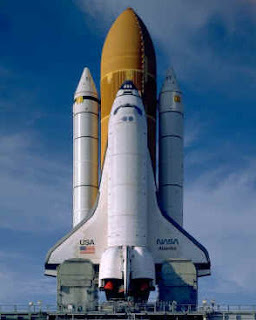 eNLokam: Space Shuttle Era Ends! 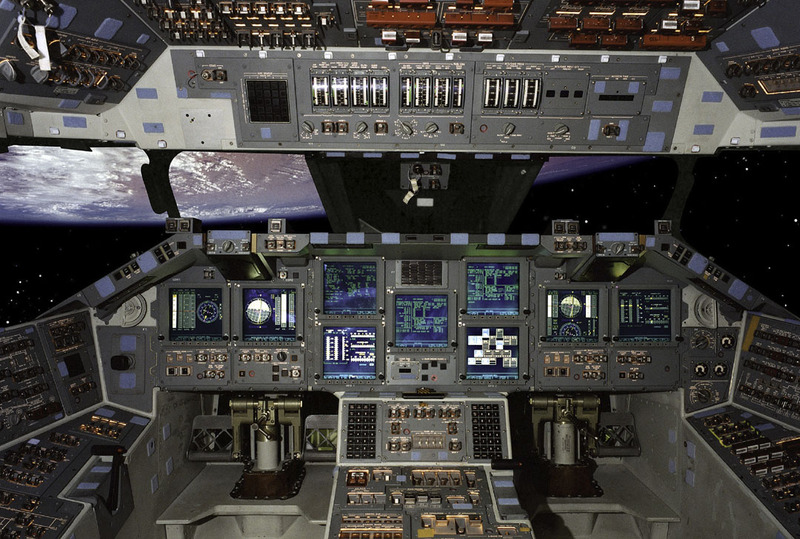 After a 30 year long history, space shuttle flights has coming to an end. 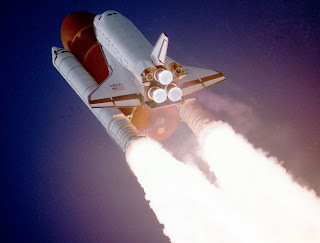 The last one, Space shuttle Atlantis blasted off on July 8, 2011 from Kennedy Space Centre, as it left Earth on the final flight of the U.S. space shuttle program. "Today's launch may mark the final flight of the space shuttle but it propels us into the next era of our never-ending adventure to push the very frontiers of exploration and discovery in space," Obama said in a statement from the White House. About 1 million sightseers witnessed the liftoff. They had lined causeways and beaches around the Kennedy Space Center in central Florida. In its last flight Atlantis' has a 12-day mission to the International Space Station. It will arrive at the station on 10th July, 2011. 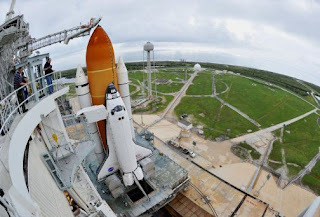 Atlantis, in its one week stay at the space station, will transfer more than 5 tonnes of food, clothing, science experiments and other equipments to the station and pack up old equipment to be returned to Earth. 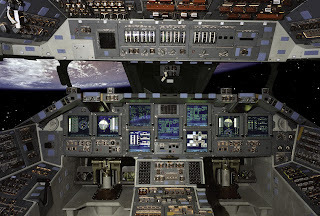 NASA is ending the shuttle program mainly because of the high operating costs. In 1986, seven astronauts died aboard shuttle Challenger when a rocket booster seal failed shortly after launch. Seven more, including Kalpana Chawla, died aboard Columbia, destroyed due to heat shield failure in 2003 as it returned to Earth. NASA will rely on Russia to fly its astronauts to the station, at a cost of more than $50 million a seat, until commercial firms are ready to take over crew ferry flights. Now onwards the US will focus on flights to asteroids and even to Mars!